I am delighted to announce that the Second South West Study Day on Heart Disease in Pregnancy will be held on Monday 10th March 2014. This day is designed for those working in cardiology who feel that they would like to learn more about managing women with heart disease who go through pregnancy. This is a unique opportunity to learn about this growing area of cardiology from specialists in obstetric cardiology practising throughout the UK, including Dr Sara Thorne from University Hospitals Birmingham and Dr Fiona Walker from University College London Hospital. Topics to be covered include valve disease, aortopathies, arrhythmias, anaesthetic and analgesia issues, congenital heart disease, heart failure and cardiomyopathies, ischaemic heart disease, delivery plans and pathways, pre-pregnancy counselling, contraception and hypertension. This training is open to all Cardiac Consultants, SpR’s, specialty doctors, nurse specialists and allied healthcare professionals. The registration fee for consultants will be £75 and £50 for trainees and allied health professionals. The closing date for registration will be Friday 14th February 2014. Please note that due to catering no applications can be accepted after the closing date. The programme is available here and registration are available here. The 5th Advanced Cardiac Imaging Course for the Interventionist is a two day course designed for cardiovascular specialists to give an update on the more recent advances in cardiovascular imaging technique linked with intervention but also used in translational research. This educational course is a joint symposium between the Barts and The London Chest Hospital and the Lausanne University Hospital. Advanced cardiac imaging provides the means for understanding the disease process and designing the interventional strategy. There is therefore an important need for cardiovascular scientists and clinicians to be able to understand the different imaging technologies and integrate them into their daily practice from bench to bedside. The first day will focus on clinical application and the second day will be dedicated to translational cardiovascular research medicine and devices imaging. The course will be supported with recorded imaging and intervention cases. A practical and highly interactive one-day course designed for interventional cardiologists covering all aspects of transseptal access. Spaces are limited to 16 applicants - so be sure to book early. 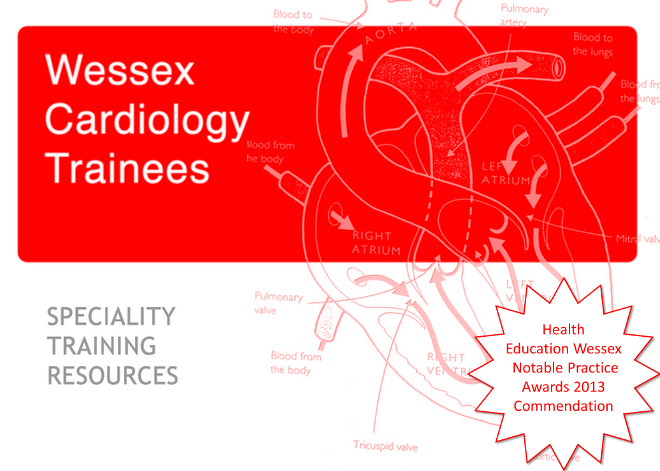 This course is ideally suited to interventional cardiologists and trainees with an interest in structural heart disease including mitral valve interventions, left atrial appendage occlusion, and left heart EP/pacing.